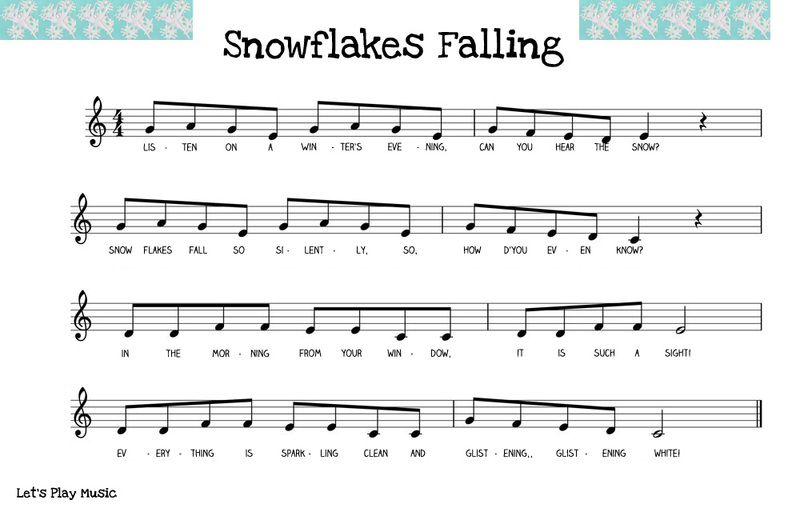 Whether you live in a place where snowfall is an everyday thing, or a place where it never snows, this Snowflake Song is perfect to sing when you’re expecting wintery weather, or just wishing for it! Can you hear the snow? 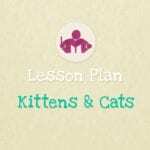 So, how d’you even know? It is such a sight! 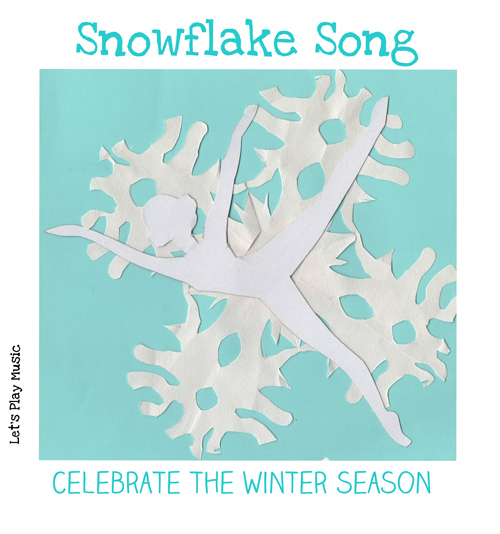 Children love making paper snowflakes, and it’s a perfect activity to go with this Snowflake song. All you have to do is fold a square piece of paper in half, then into a quarter and then finally over into a triangle. Then holding the corner of the triangle that would be the centre of the original square, cut your snowflake design into the folded paper layers on the outer corners. It’s very easy to make beautiful snowflake decorations to hang on a thread or stick on the window and each one is completely unique. 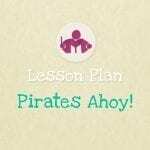 Check out our Winter lesson Plan for lots of seasonal activities combined in a structured 30 min lesson.